When war broke out in Kosovo in 1998 NATO intervened with air strikes. US Secretary of State, Madeleine Albright was the main proponent for military action, she explains why. When war broke out in Kosovo in 1998 Nato intervened with air-strikes. 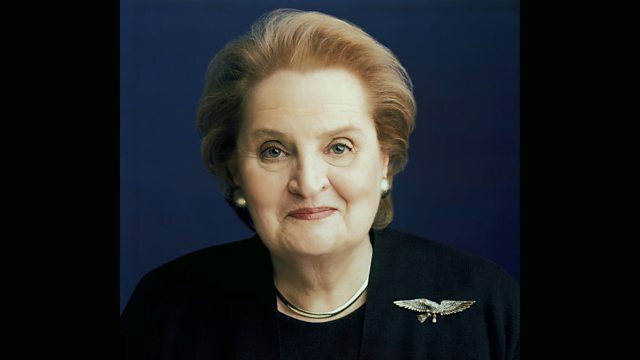 US Secretary of State, Madeleine Albright was the main proponent for military action. She explains to Rebecca Kesby why she argued for action, and tells her own remarkable story from a childhood in Czechoslovakia to the highest political office ever held by a woman in the United States.